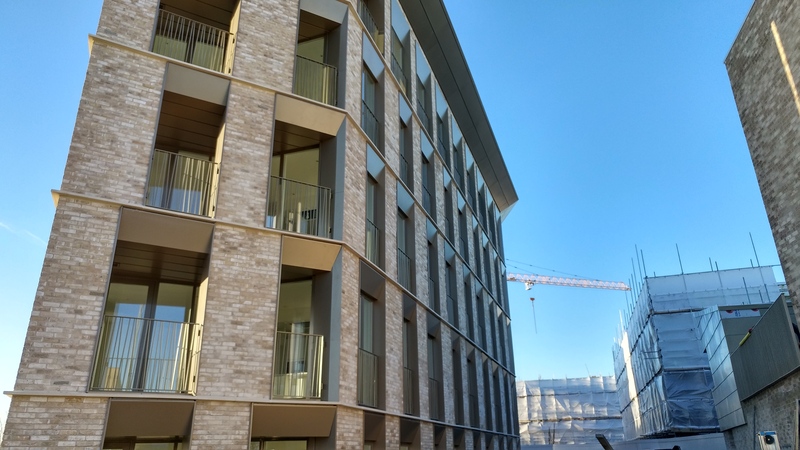 Lockmetal were recently appointed by Hill Partnerships to provide their statement cladding expertise for 107 new apartments as part of the North West Cambridge Development. 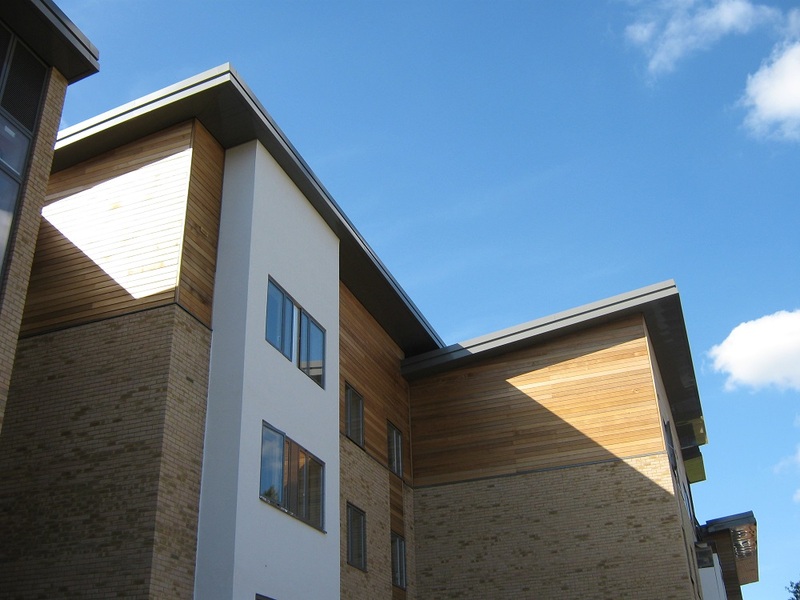 The project is another major milestone for Hill, who received planning approval to build the first 240 new homes at the North West Cambridge Development in November 2015. 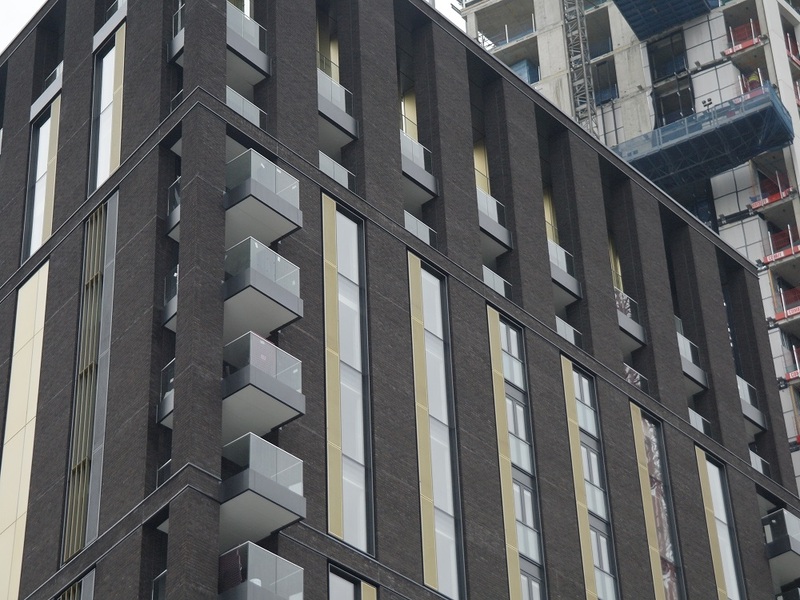 The full scope of the £1.3million statement cladding package included capping, soffits, entrance and porch cladding, window head and jamb flashings and column casings. 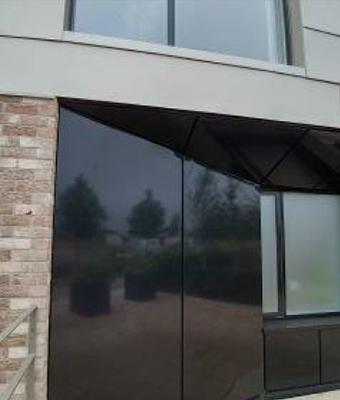 All of which were designed and manufactured in polyester powder coated pressed aluminium. 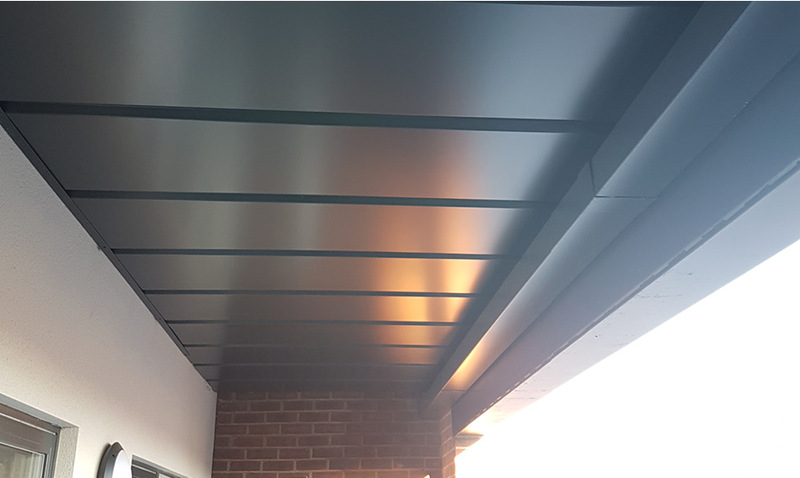 On receiving the initial package Lockmetal established an understanding of the scope of requirements; clarified the specification and available detailed design; undertook a comprehensive mark-up and take-off, producing a schedule of requirements, which formed the basis for the submission. Further meetings followed which included key technical and contracts staff from Lockmetal to ensure the offering met Hill Partnerships requirements in respect of quality, specification, accreditation, program and price. 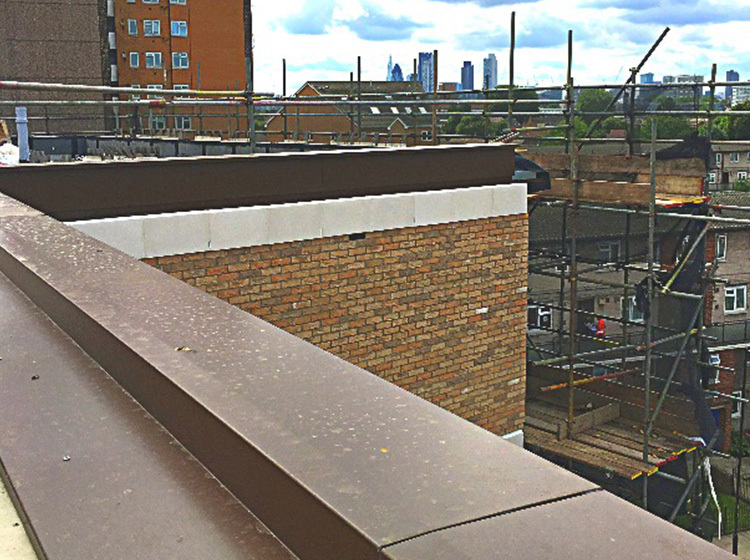 Once design had commenced Lockmetal engaged a Structural Engineer to ensure their initial designs were sound. 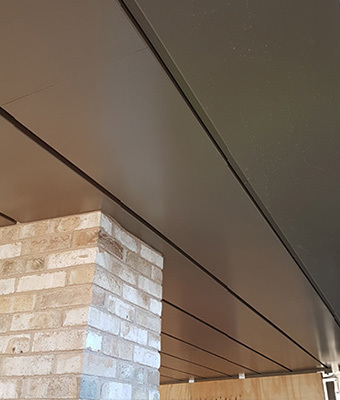 Working with Hill Partnerships and other package contractors, Lockmetal ensured a practical and buildable design was put forward in line with program expectations, which the client was able to promptly approve. 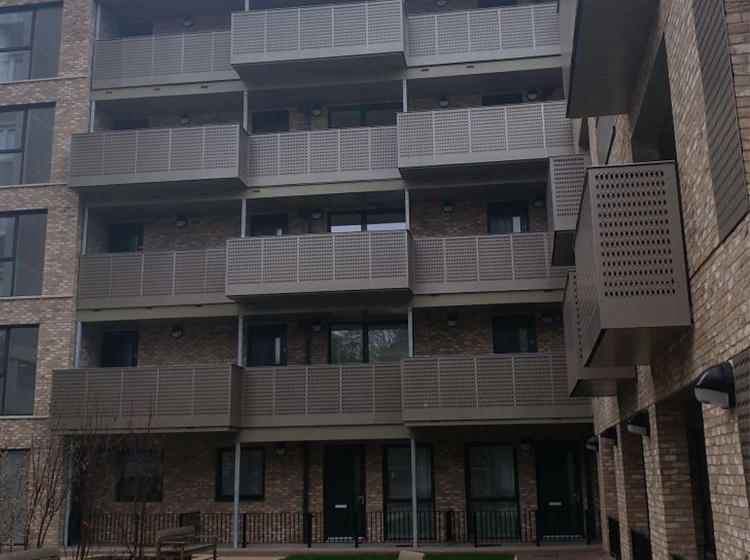 This contract is the latest that Lockmetal has been involved in with Hill Partnerships, having previously delivered 8 projects ranging from flats to commercial units. 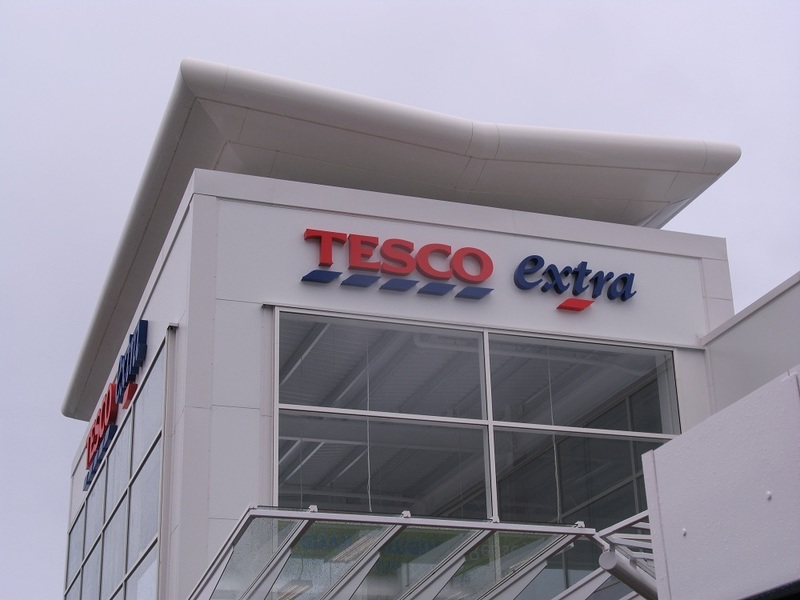 The contractor needed a reliable subcontractor who could undertake capping works at a reasonable price and to a demanding programme. 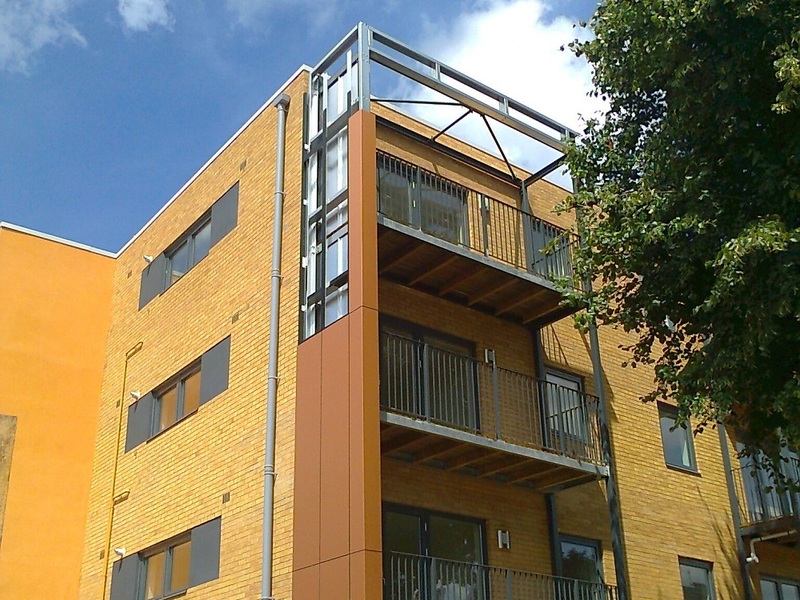 John Sisk approached Lockmetal for assistance in developing a solution to balcony cladding and cladding details that were not covered by the main packages. 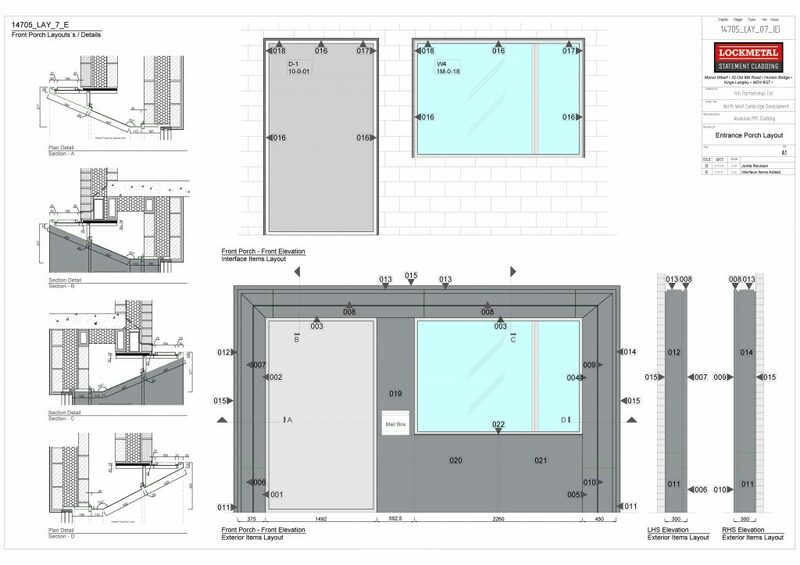 Lockmetal worked with the design and commercial teams to produce a proposal that met the budget and aesthetic requirements.